PRINT NOW: $3 Off Tide PODS Coupon!!!!! I haven’t seen one of these high value coupons for Tide Pods in a LONG TIME! If you’re a Tide PODS fan like me, or a wannabe Tide PODS fan, you have got to get this new coupon printed! 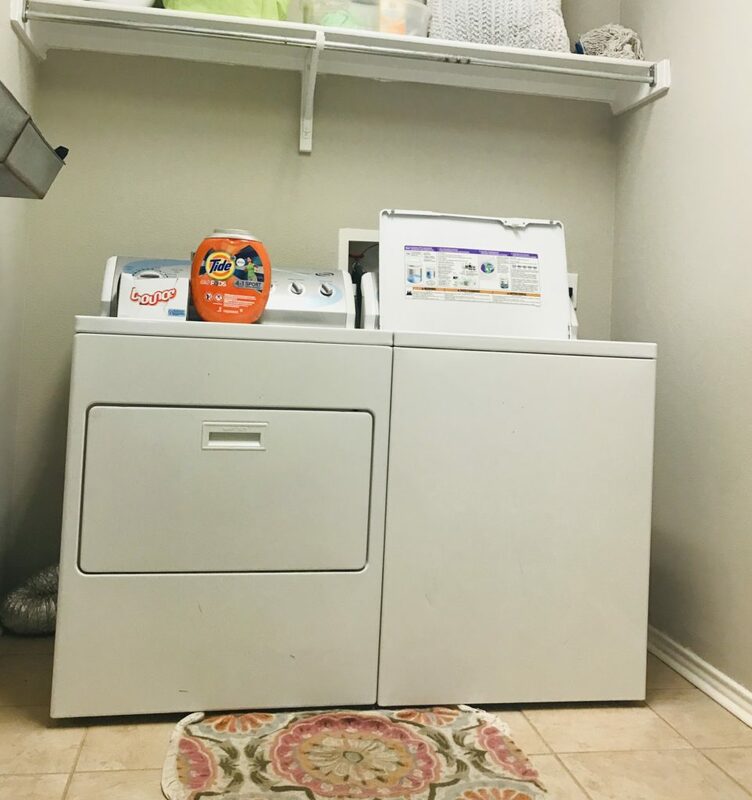 Tide PODS 2.0 are OUT and they have been upgraded with better stain and odor removal power (DEFINITELY SOMETHING THIS MOM of 4 BOYS NEEDS! The new 4-in-1 technology acts as detergent, stain remover, color protector, built-in pre-treaters! Print it TODAY and use it by January 26th!!!! It’s available at these retailers – CVS, Target, Kroger, and Walgreens! >>>> Click here to Print your $3/1 Tide PODS Coupon!!! Disclaimer: This post may contain affiliate links and is written in partnership with Tide PODS. Opinions are my own. Thanks for your support of $5 Dinners, and happy savings on Tide PODS.